Tomorrow I'll be showing at Casa Dea Estate Winery in Prince Edward County. They're celebrating their third anniversary and part of the festivities includes opening their banquet hall to local artists to display their work. In preparation the last few days have been hectic. I don't have anything packed and didn't get everything done that I wanted to accomplish. 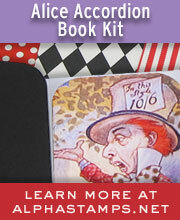 What I did manage to do was put together something I've been thinking of for a while... a faerie spying kit. Isn't it cute!?! There's loads of stuff crammed into that vintage glass topped jar including a little handmade cheesecloth net, faerie sight stone, a scribble book with assorted papers for note taking, and a blend of faerie attracting herbs. There's a bunch of other useful things for attracting faeries in there as well. 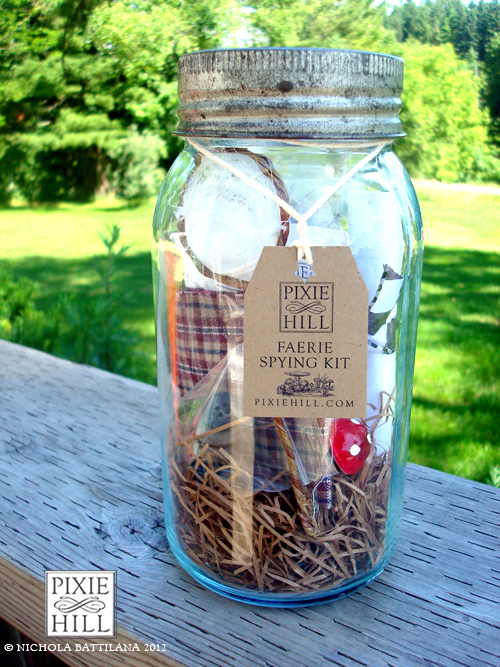 Don't worry, I've included a note of warning about the keeping of faeries in jars and the pinching that may result. 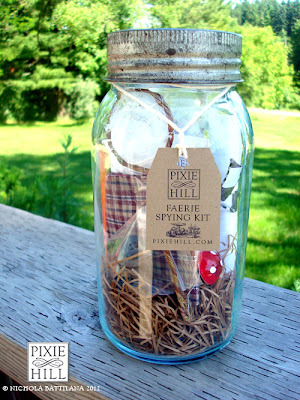 Please please please show us everything in the jar, I would love to make something like this for my little girl. Oh My! Is that not the coolest!!! OMGoodness! You are too cute and too funny. I saw your kit on your Etsy store and the discription of the contents inside the jar, is so adorable. I love the caution your wrote about what may happen if you capture fairies and put them in the jar. I couldn't stop laughing, it was so cute and funny. I love it! You are one in a million. As a fairy lover myself, I have to say you come up with the best and clever ideas. Thank you for sharing your arts with the world. You make this world a happier place.